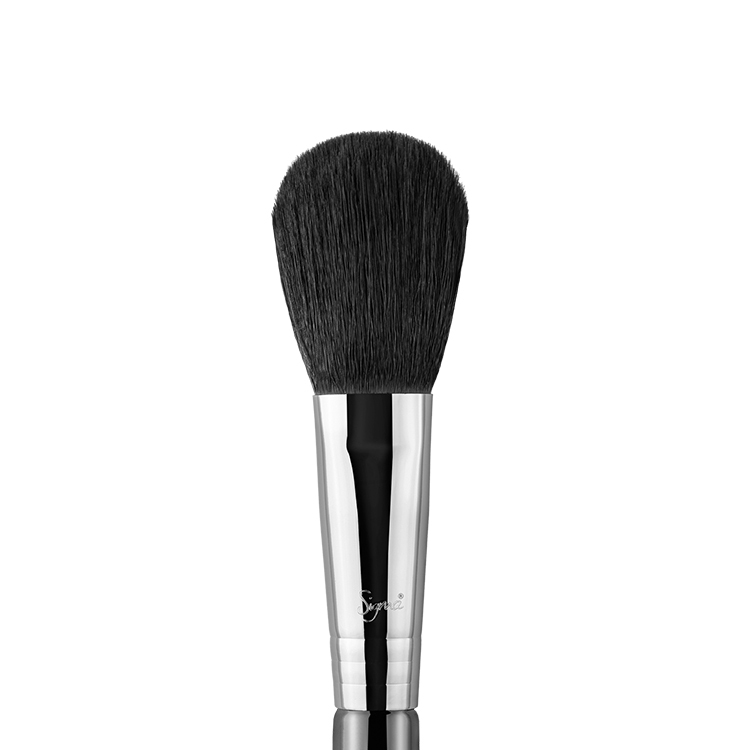 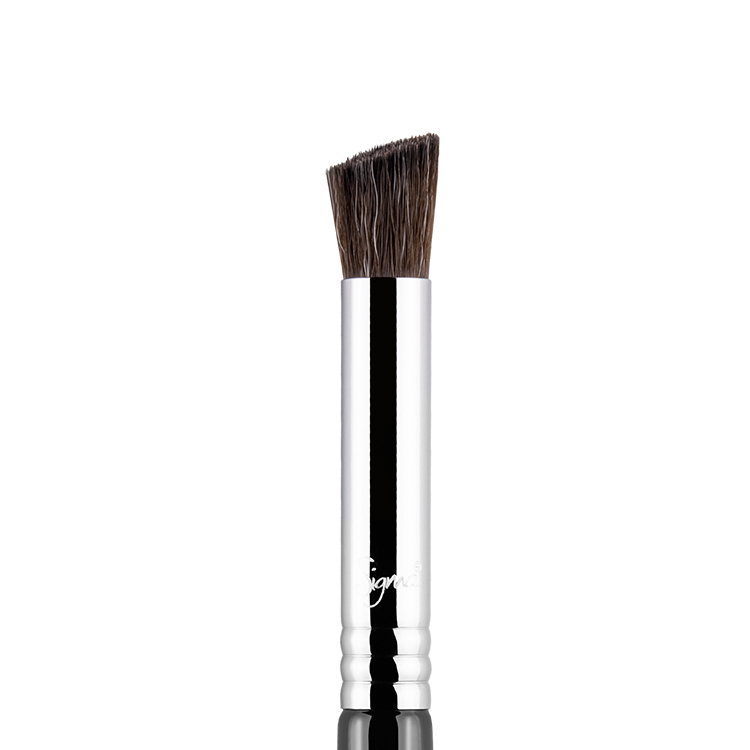 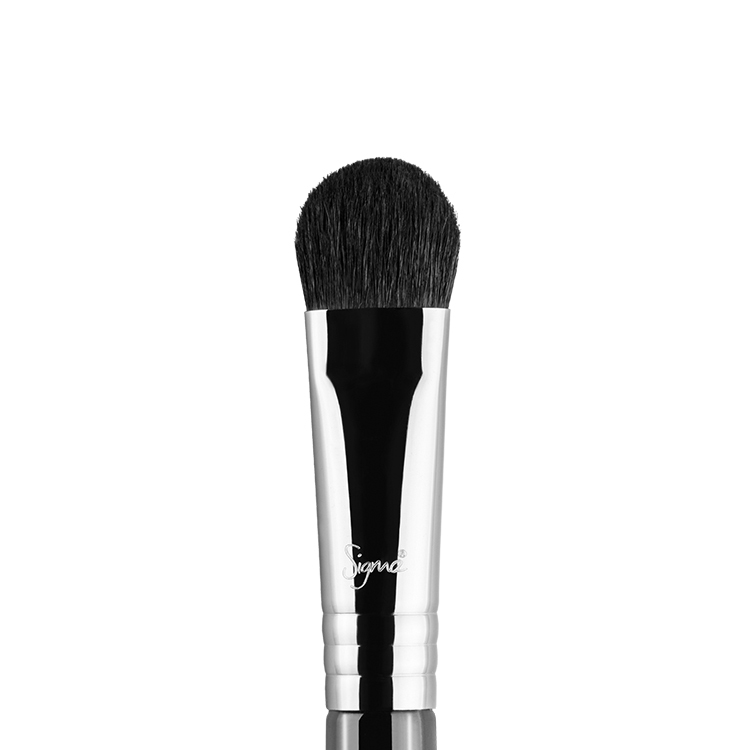 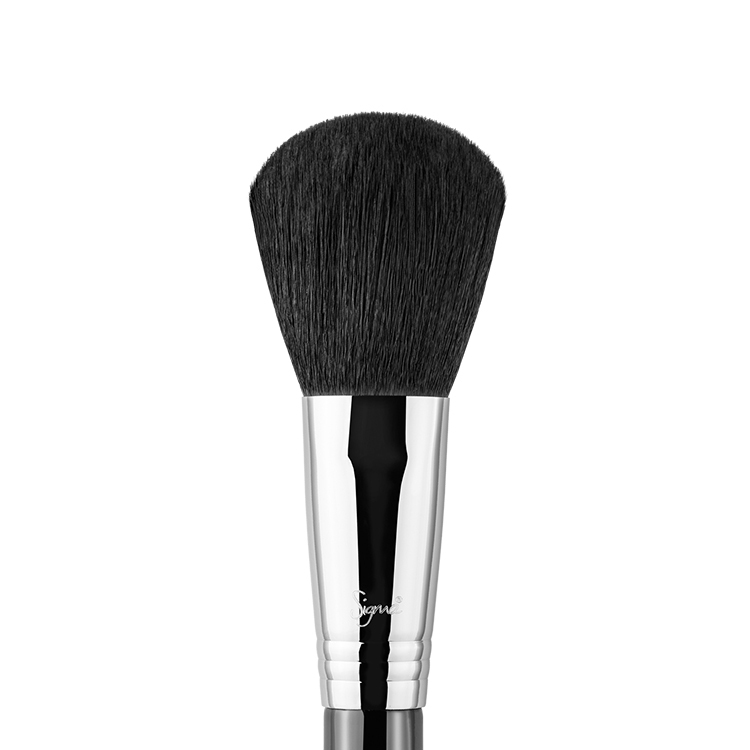 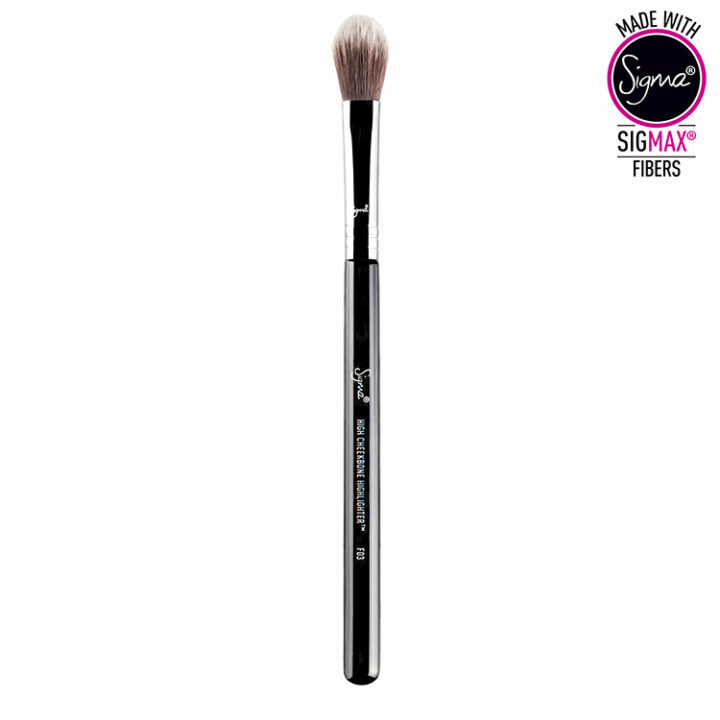 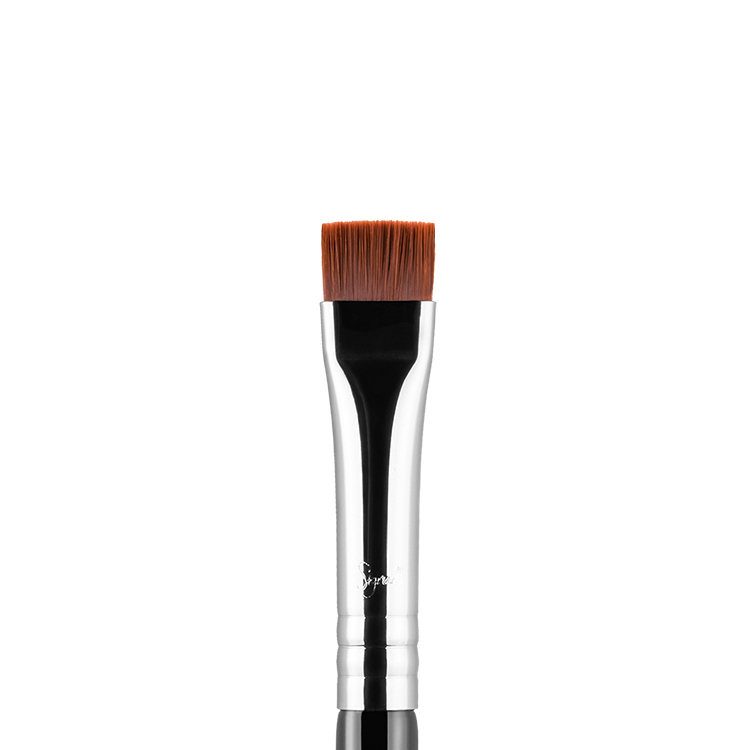 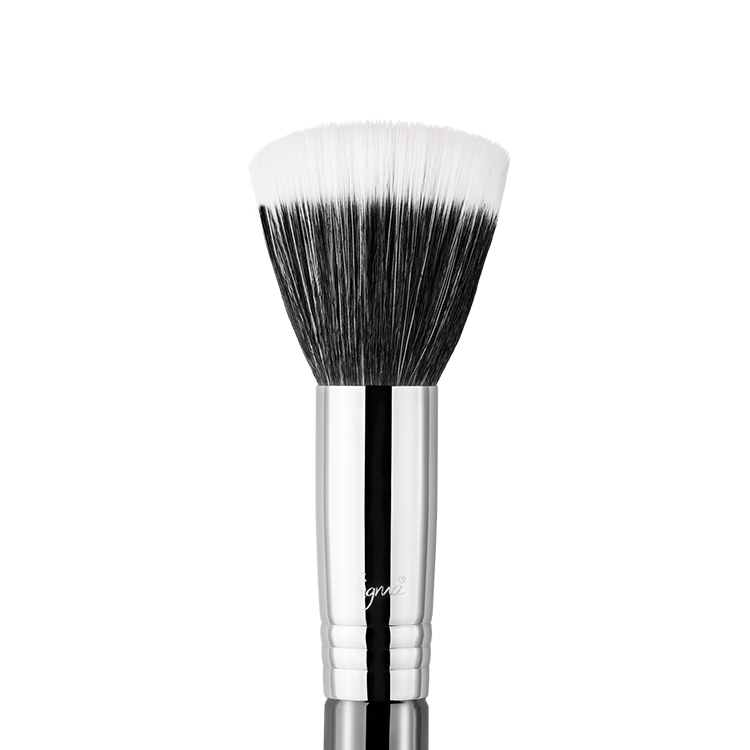 The F03 High Cheekbone Highlighter™ features fluffy but firm, beveled Sigmax® fibers. 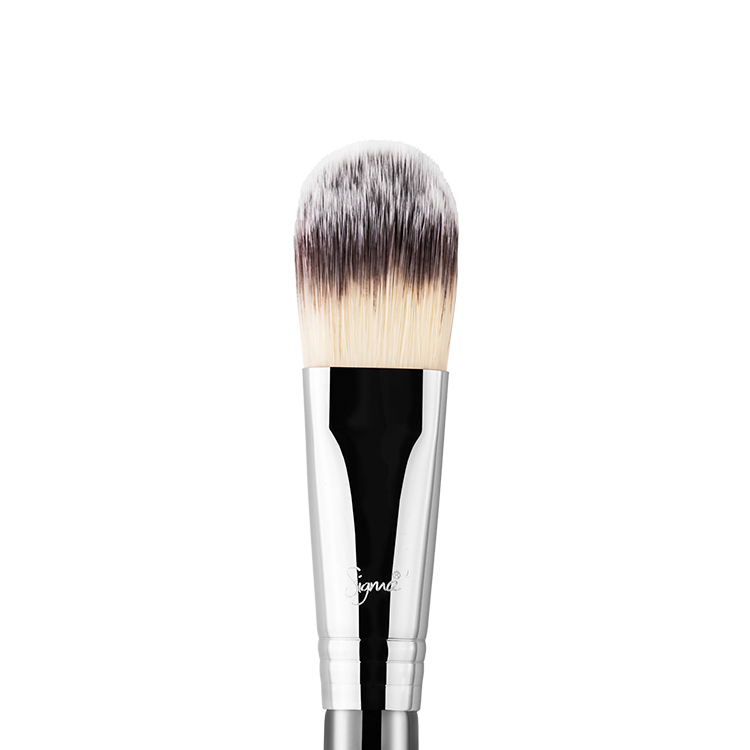 Achieve perfectly blended cream or powder highlighting on the cheekbones and high planes of the face. 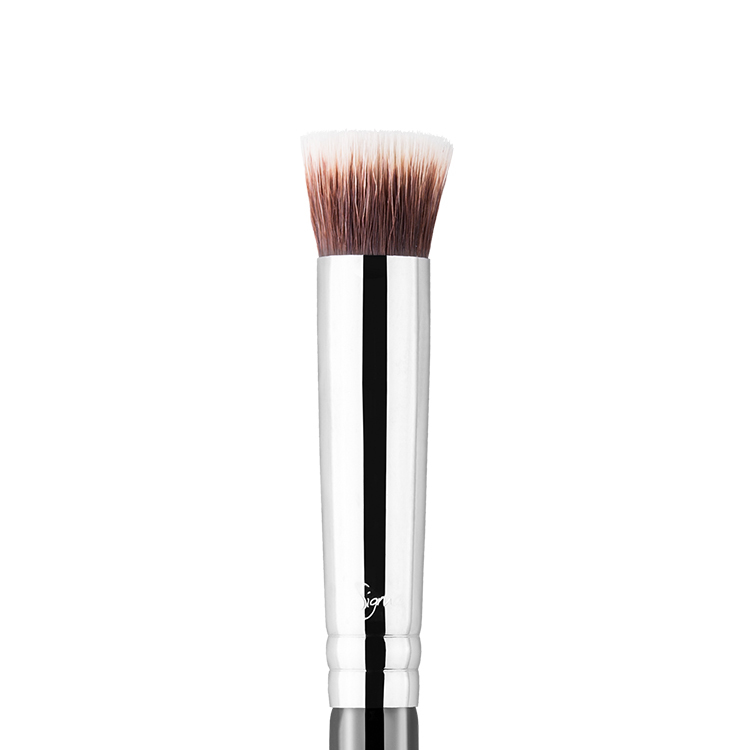 Use to apply your favorite Shimmer Cream for a glamorous, lit-from-within glow. 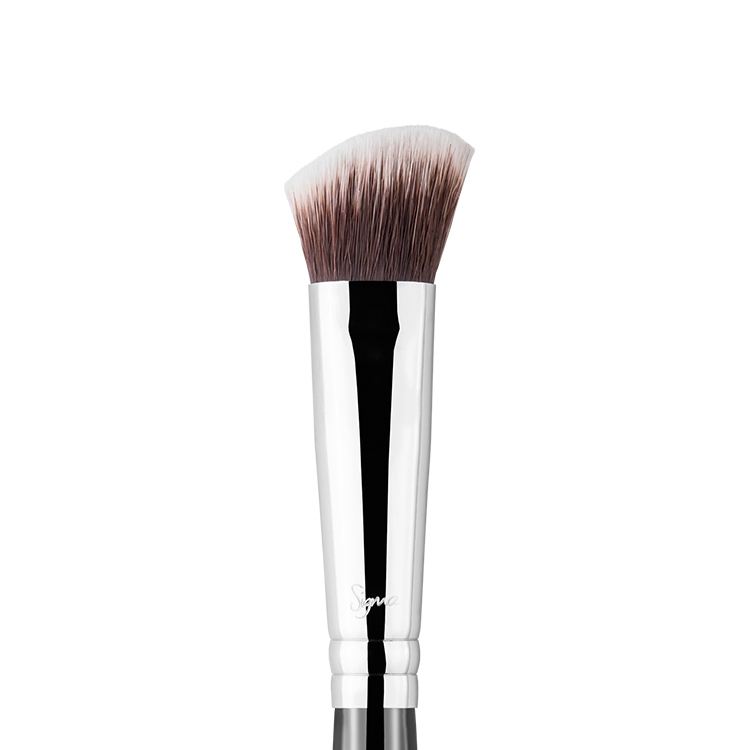 Love this highlighting brush, it is the perfect size for applying highlighter on the top of your cheeks and a sweep down your nose. 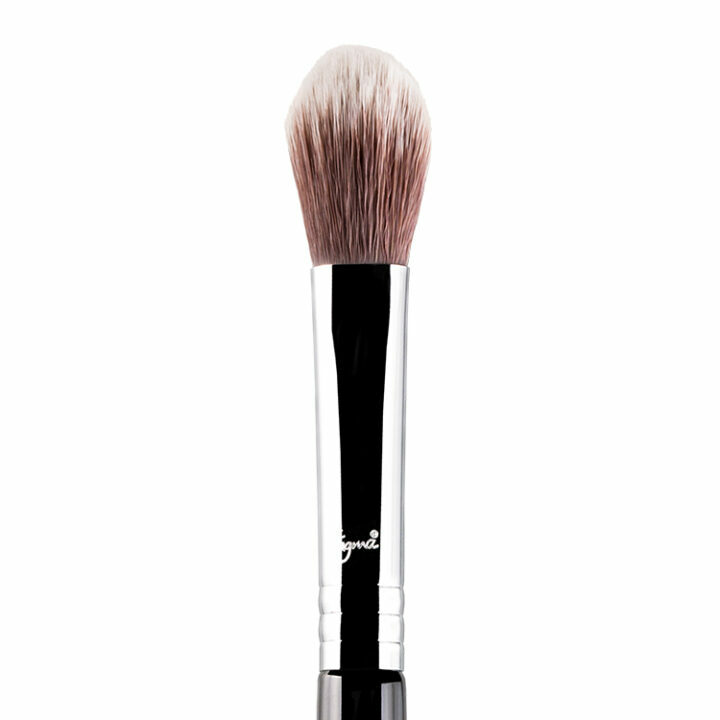 I recently purchased this brush, I love it for when I want an intense highlight, I prefer this brush over a fan brush.